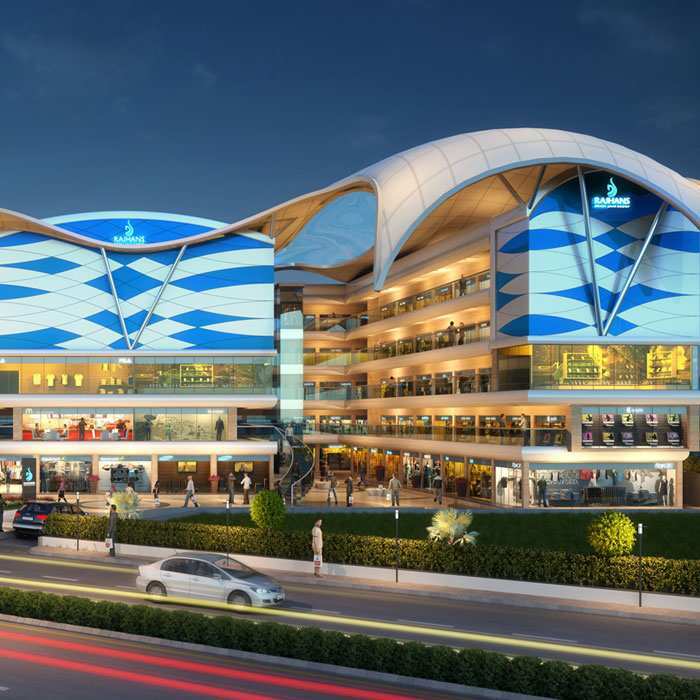 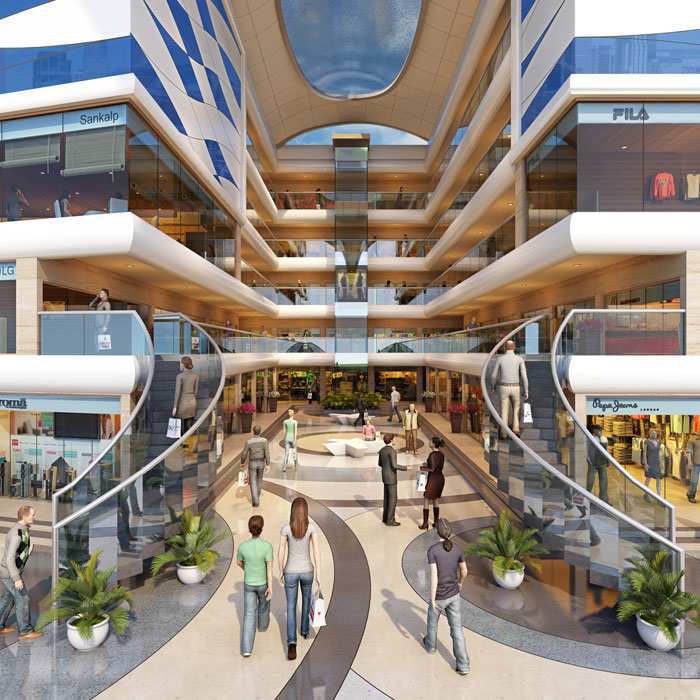 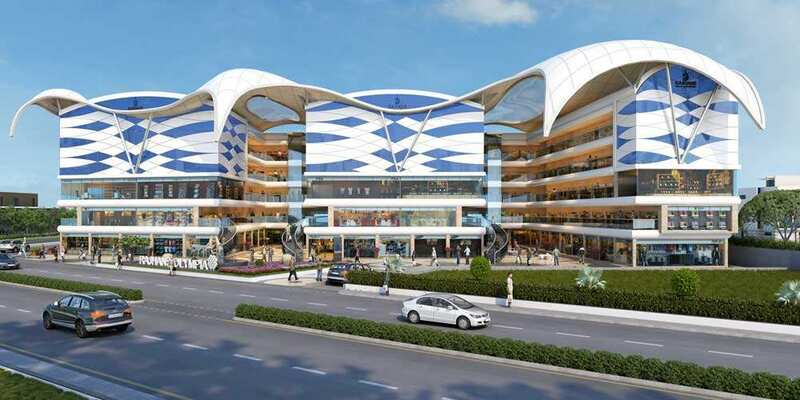 Rajhans Olympia is an ultra modern commercial complex located in the heart of Surat on Bhatar Road. 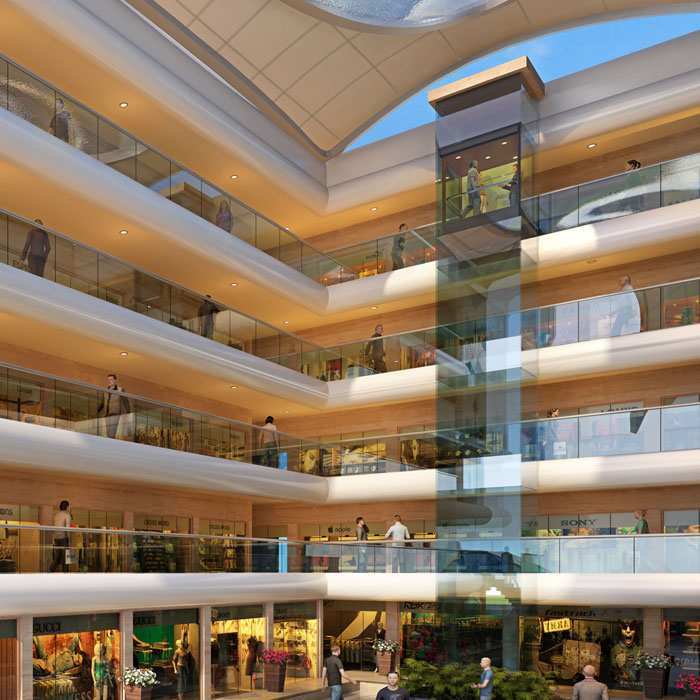 Distinguished by its unparalleled architecture and a vaastu compliant design, its modern features include swank bubble lifts and an ample parking space. 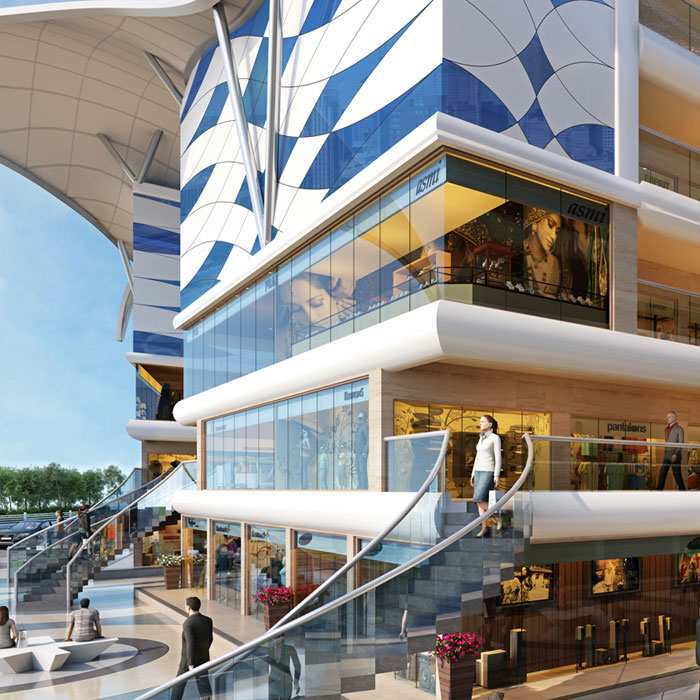 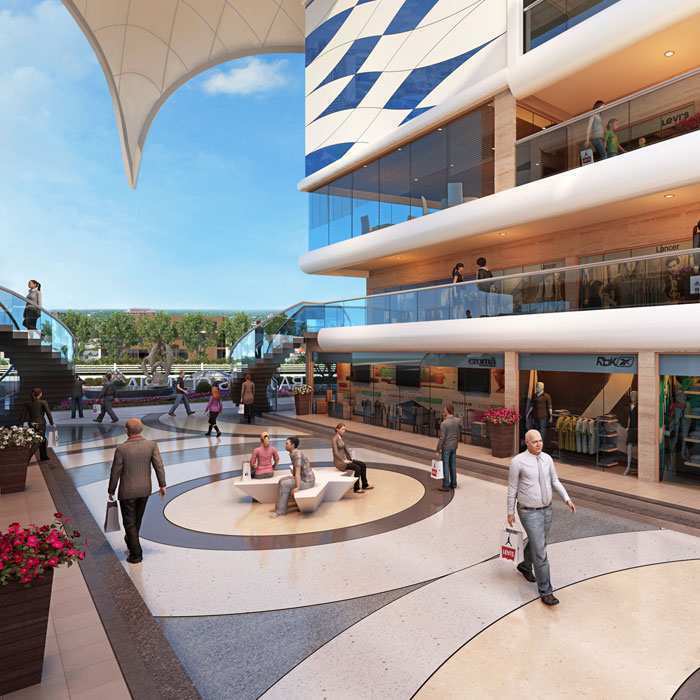 With a central location for greater connectivity, a well-defined layout for easy circulation of traffic and world-class brand galleries, Rajhans Olympia is sure to provide a global shopping experience to discerning shoppers in Surat.